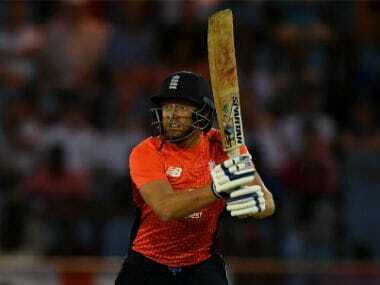 Gros Islet, Saint Lucia: Jonny Bairstow made the most of the absence of a few specialists with a blistering early assault to set England on the way to a four-wicket victory over the West Indies in the first day/night T20 international of a three-match series at the Darren Sammy Stadium in St Lucia on Tuesday. 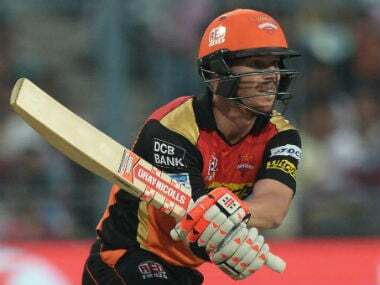 Replying to the home team’s total of 161 for eight, Bairstow led the charge at the top of the order with his best T20I score of 68 off 40 balls with two sixes and nine fours. His entertaining innings ended in the 12th over via a catch on the boundary by Carlos Brathwaite off spinner Ashley Nurse. "A few guys are not playing in this series so it was an opportunity to continue from the one-day series," said the wicketkeeper-batsman after receiving the man-of-the-match award. "It was great fun because you get to play with a lot of freedom." Joe Denly (30) and Sam Billings appeared to have finished the job with a 50-run fifth-wicket stand. However both were dismissed with victory in sight although the target was still easily attained with seven balls to spare. As well as England batted the West Indies did not aid their cause with a succession of errors in the field throughout their opponents’ innings. 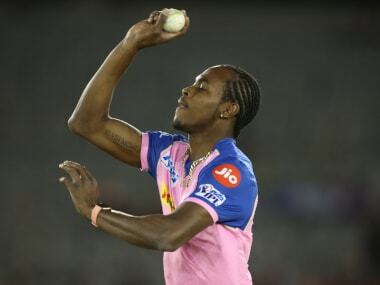 Left-arm pacer Sheldon Cottrell was the Caribbean team’s most successful bowler with three for 29. 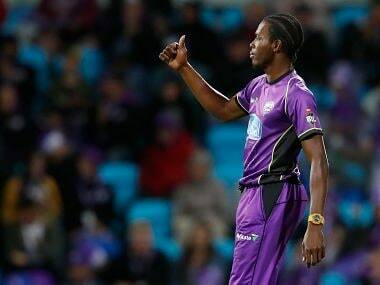 "There were too many extras (conceded)," said captain Jason Holder in reflecting on his team’s loss. 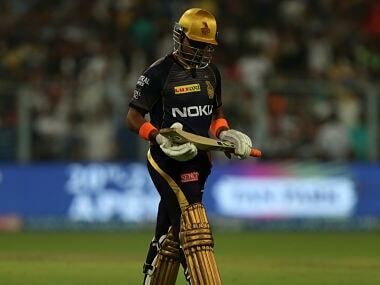 "We were a bit scrappy in the field and the wicket was a bit two-paced." England will defend the early advantage when the series heads to St Kitts for the final two matches of the T20 contest and the tour on Friday and Sunday. 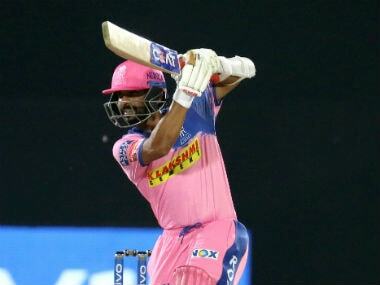 Nicholas Pooran’s pyrotechnic half-century had lifted the West Indies to a respectable total as the hosts suffered early setbacks, including big-hitting opener Chris Gayle, after being put in. He was one of two wickets to fall to Chris Jordan, the Barbados-born all-rounder also removing Darren Bravo (28) via a spectacular diving effort off his own bowling to break a 64-run fourth-wicket stand with Pooran. Tom Curran was England’s top wicket-taker though with four for 36. 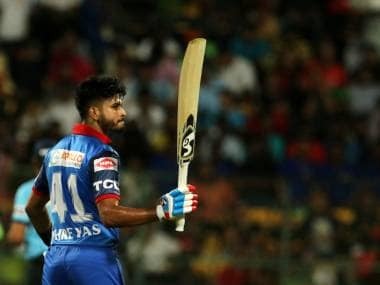 He dismissed makeshift opener Shai Hope and then Shimron Hetmyer before returning to york the rampant Pooran in the 18th over. Curran also removed Holder to the final ball of the innings to finish with his best figures in T20Is. 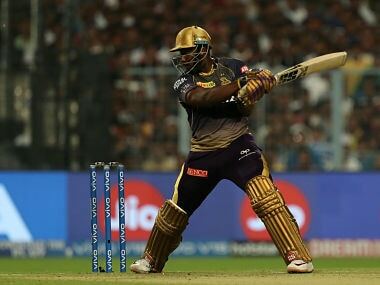 Dropped after his one-day international debut in the opening fixture of the preceding five-match series, Pooran smashed four sixes and three fours in getting to 58 off 37 deliveries to underline his value in the shortest form of the international game. Leg-spinner Adil Rashid made amends for dropping Hope on the third man boundary off David Willey in the first over of the match with an excellent effort with the ball, conceding just 15 runs off his four overs and claiming the wicket of Brathwaite.